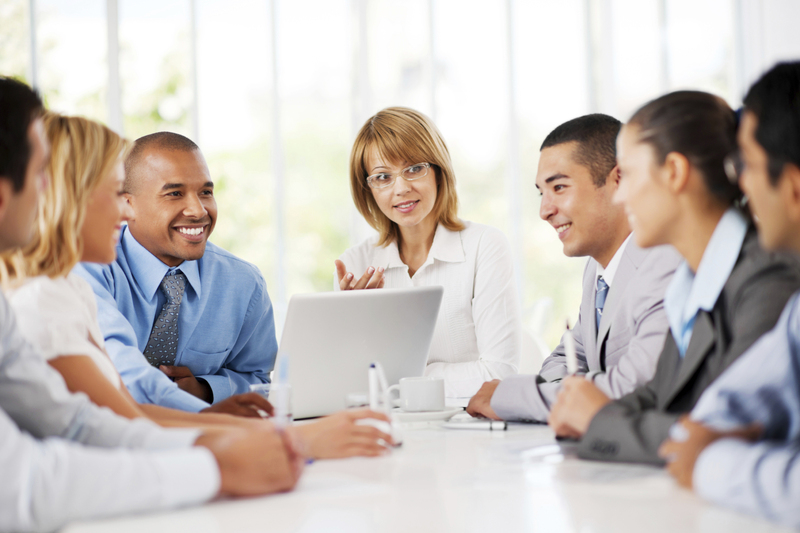 We are subject-matter experts in the field of Human Resources. PRECISE Human Resources Management Division provides you and your agency with full-service project management, human capital, and human resources management solutions. PRECISE’S staff and consultants have a wealth of experience in the area of Human Resources and are well equipped to provide you with thorough, complete and comprehensive human resources solutions. We are your outsourced human capital and workforce management (WFM) solutions firm, and we are prepared to help you attract, develop, reward and retain great employees to maximize your workplace productivity…because we believe that people are an organizations’ greatest asset. PRECISE provides strategic direction and guidance to its clients by assisting them in adding value to the strategic utilization of employees and employee programs that impact their business in measurable ways. We do this by looking at your overall Human Resources strategy and we work to ensure that the Human Resources Strategy and all its components are carefully aligned. We view each of the Human Resources functions as integral parts of a whole – each one affecting the functioning of the other and ultimately impacting your Human Resources and Corporate approach. 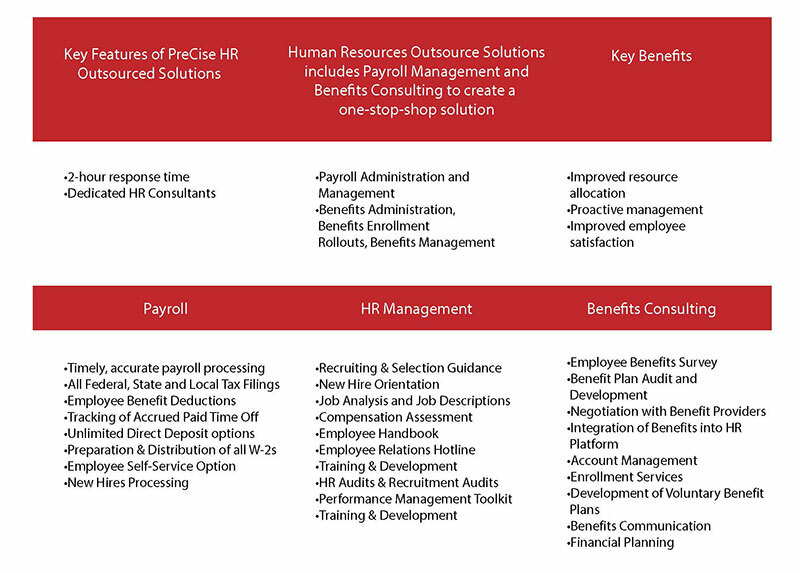 PRECISE provides you and your organization, with the following comprehensive, end-to-end Human Resources Management solutions. The combination of our past performance, various service offerings and certifications gives you the opportunity to take advantage of our unique capabilities while utilizing the flexibility we offer to design the programs or projects that best fit your needs. We value the opportunity to provide diverse, multilingual talent in a multitude of disciplines to your organization upon your request. Our long term growth strategy is based on repeat business; thus we value every client and strive to develop long-term mutually beneficial relationships with each. 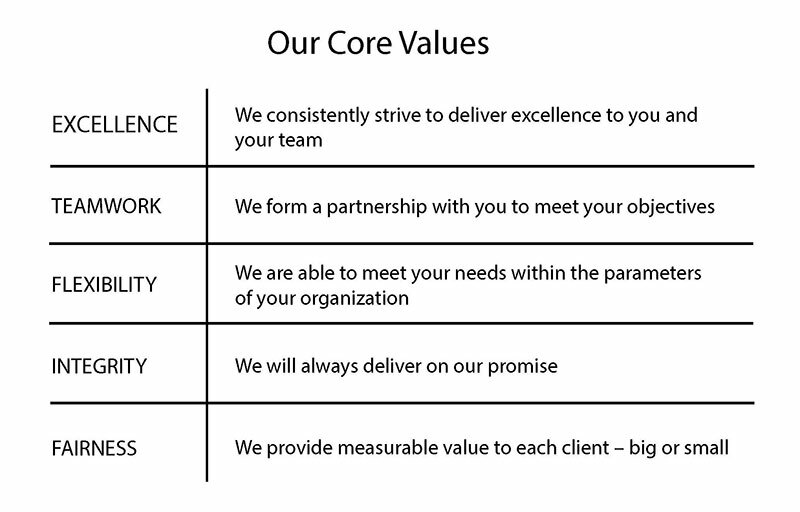 PRECISE is committed to a 100% client satisfaction goal in our delivery process. PRECISE has a multi-disciplinary approach to Human Resources Management and our team fully understands the challenges and opportunities present in creating, implementing and maintaining a meaningful HR infrastructure specific to your organization. 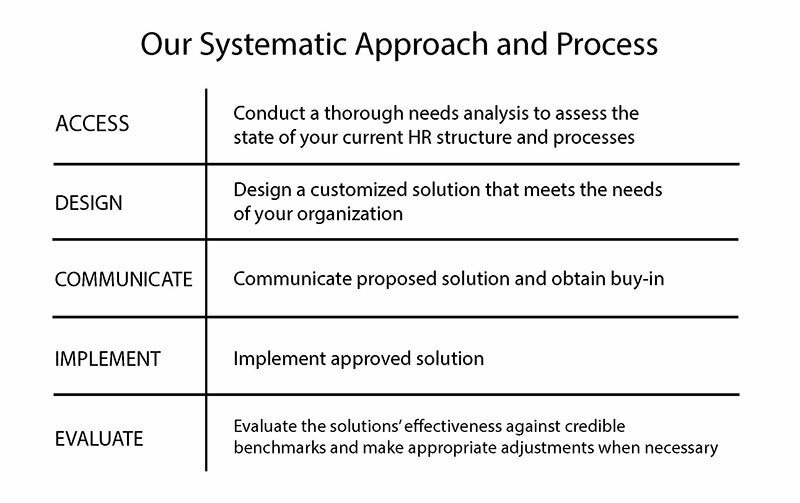 Our Systematic Approach and Process will prove to add value to our clients’ programs.